Product prices and availability are accurate as of 2019-04-20 23:08:18 UTC and are subject to change. Any price and availability information displayed on http://www.amazon.com/ at the time of purchase will apply to the purchase of this product. 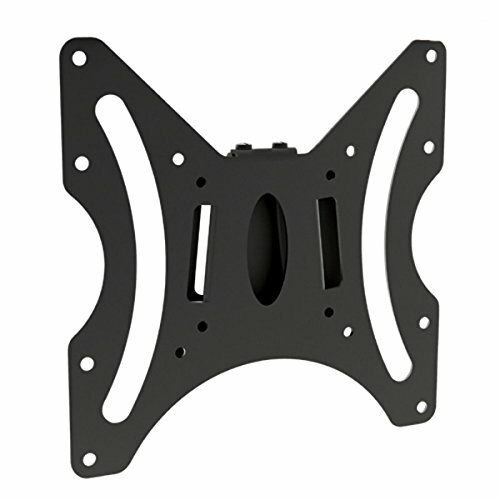 Compatible with the LG 32LB520B 32 inch LED HDTV TV/Television, HDTV Television, this Fixed/Flat Low-Profile Black Wall Mount Bracket puts the back of your TV only .55" inches (14mm) from the wall and is ideal for displays with side or bottom facing connections. This Wall Mount supports most* 17" to 37" flat panel screens and LED/LCD/Plasma TVs. It supports up to 66 lbs and features a Integrated bubble level assuring easy installation alignment. 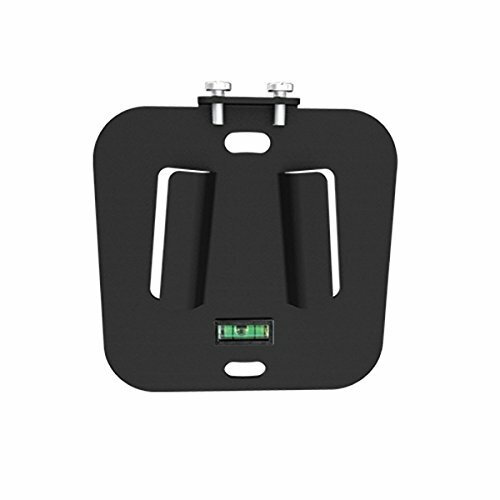 This mount is perfect for boardrooms, digital signage, or home theaters. Its simple to align brackets and unique wall plate can be mounted to a variety of wall constructions including wood studs, brick or concrete. This wall mount supports VESA mounting patterns up to 200 x 200mm. It is constructed of toughened steel with a durable scratch resistant Black finish. Also included is all mounting hardware and simple to follow installation instructions. 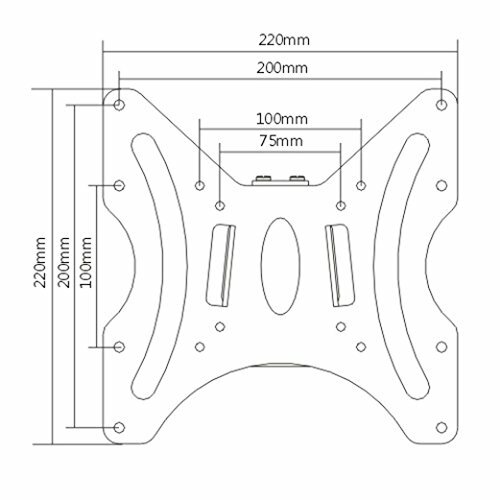 *Mounting holes on television should be 75 x 75mm (3" x 3") / 100 x 100mm (3.9" x 3.9") / 200 x 100mm (7.9" x 3.9") / 200 x 200mm (7.9" x 7.9").